Royal Cypress Preserve in Orlando, FL by Toll Brothers | CHRISTOPHER DIAZ, P.A. 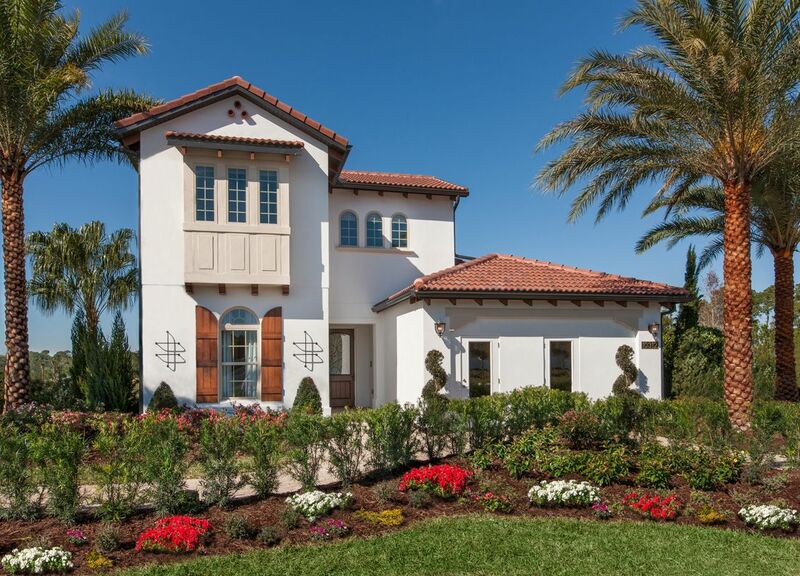 Royal Cypress Preserve is a luxury, gated community with innovative home designs and thoughtful attention to detail. Located just minutes from any convenience you may need, as well as a short distance from the area attractions.